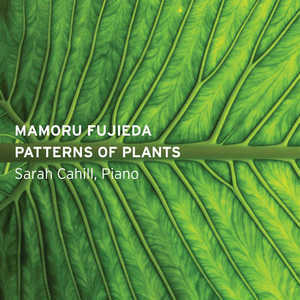 Mamoru Fujieda received his doctorate in music from the University of California, San Diego, where he studied with Morton Feldman, among others. Inspired by Harry Partch and Lou Harrison, he has dedicated considerable energy to the exploration of alternative tuning systems. His work has been performed in Japan, Europe and the United States, and has received numerous awards. He has collaborated with other musicians including John Zorn, Malcolm Goldstein and Pauline Oliveros. 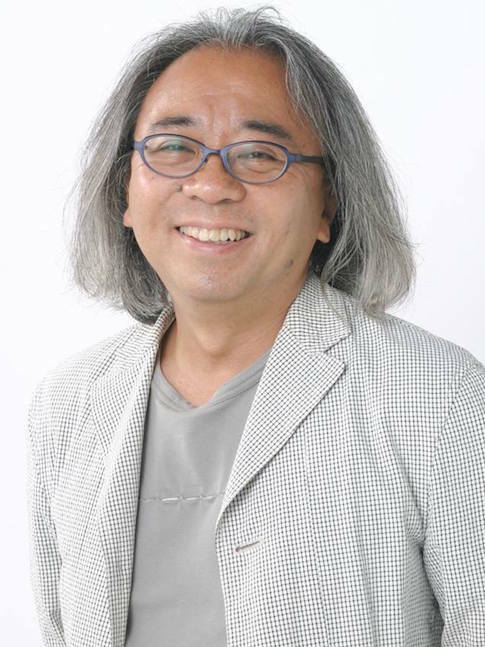 He is currently Professor in the Department of Communication Design Science at Kyushu University.